At Pro Master Cleaning Restoration, we've built our business on customer satisfaction. 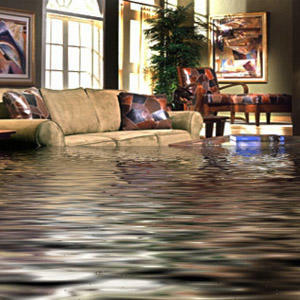 We pride ourselves on attention to detail and ensure that our professional staff is highly trained, skilled, and has all the resources and equipment to Restore your Home or Business to pre-water damage condition. We make certain that our customers' needs are met no matter what.. Pro Master Cleaning Restoration guarantees every job—no matter what the size. During our initial consultation, we'll go over your expectations and communicate your specific concerns and needs. At final consultation, if you are not completely satisfied, we will address any issues you may have and guarantee that your expectations have been met 100%. 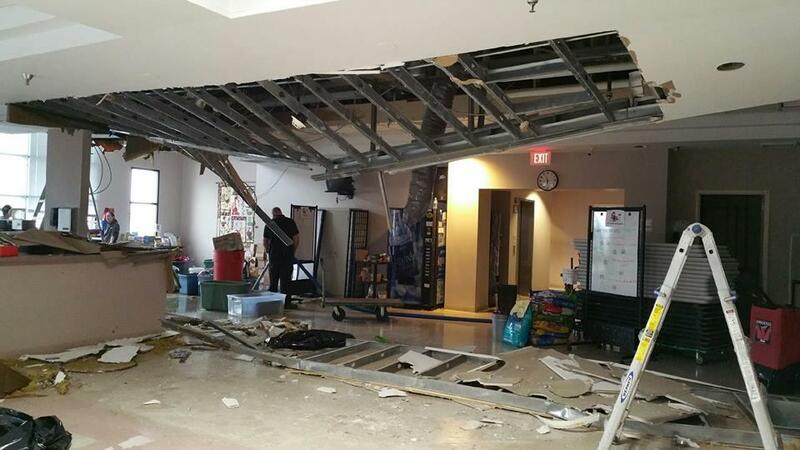 Our skilled staff is trained, responds immediately, and is vital to salvaging your space. Pro Master Cleaning professionals eliminate the contaminants located throughout your HVAC air duct network that contribute to bacteria growth, allergies resulting from excessive allergens inside the air ducts, as well as pet scents, dander and smoke odor. It is recommended that homeowners sensitive to dust, mold, mildew and other allergens routinely clean their air duct networks to avoid the unpleasant and often unhealthy conditions that arise from the build-up of these contaminants. 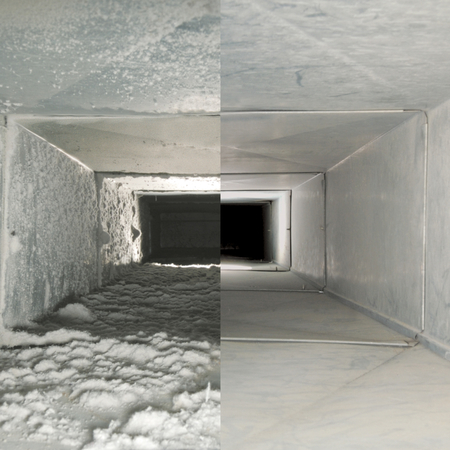 We serve the entire Central Florida area for air duct and vent cleaning. Pro Master Cleaning Restoration Services specialize in carpet cleaning, pet stains and upholstery of all kinds. 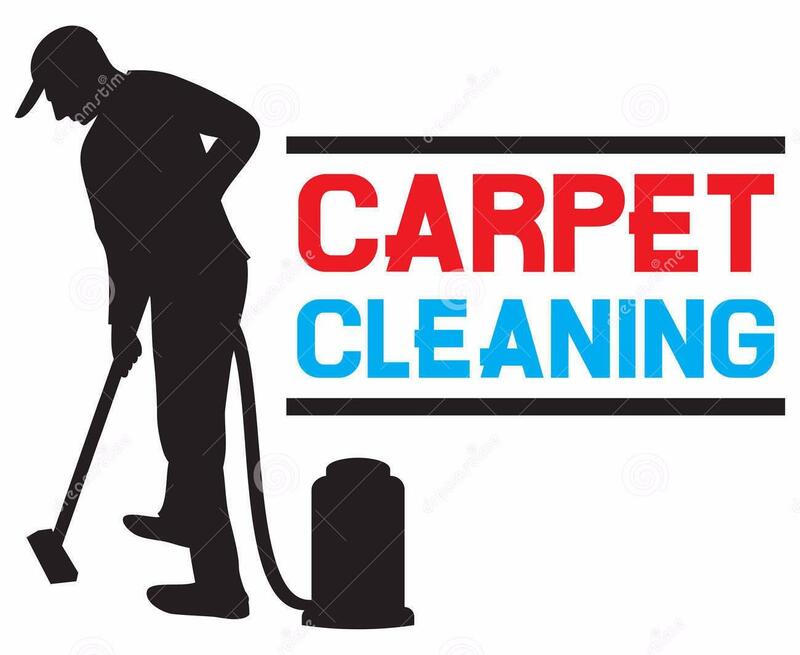 We provide adequate and consistent maintenance that extends the life of carpets, improve their appearance and we guarantee a healthy environment. When you experience a water intrusion, no matter what the source or time of day or night, a Pro Master Cleaning Restoration is ready to respond to your needs. Utilizing state of the art techniques and equipment, we completely dry your home or business structure and content as rapidly as possible. 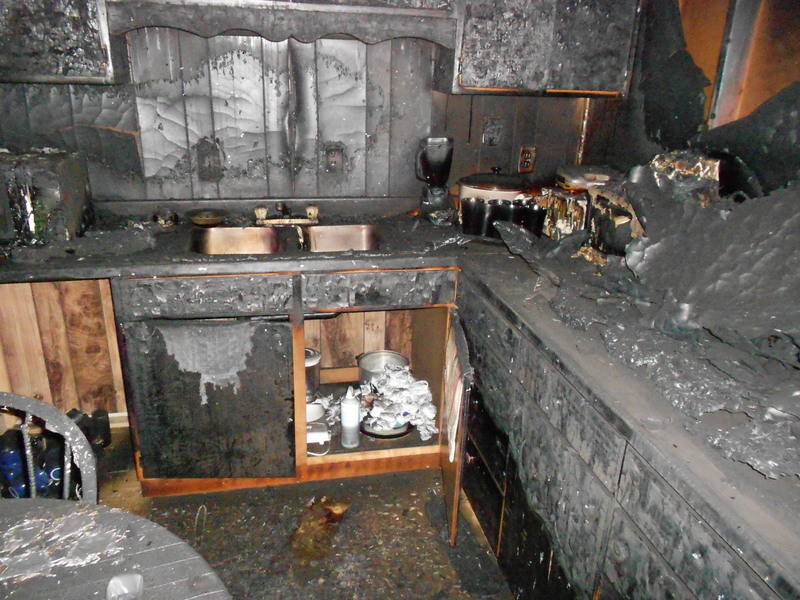 Catastrophic events in your home are stressful and business interruptions can be very costly. Let Pro Master Cleaning Restoration help you get back on track as quickly and smoothly as possible. Water Extraction Experts in Orlando, Kissimmee and Central Florida Area. A fire loss is not just the physical destruction of combustible materials, but there are those unseen damages that are the side effects of this type of damage. Let’s say for instance you did not have a physical fire in your home, but instead you put a Turkey or some other meat on the slow burner and went out for a while. For some reason you forgot to turn it off, or did not make it back, or some malfunction happened and the meat was burned to a pile of disfigured black coal looking clump, but without actually catching anything on fire. It is unknown if these types of fires actually catch on fire as there are usually no witness’ to the event. You do not see anything, but there is this foul odor in the air. You air out your house, and even spray deodorizers for weeks, and that burnt odor just won’t go away. 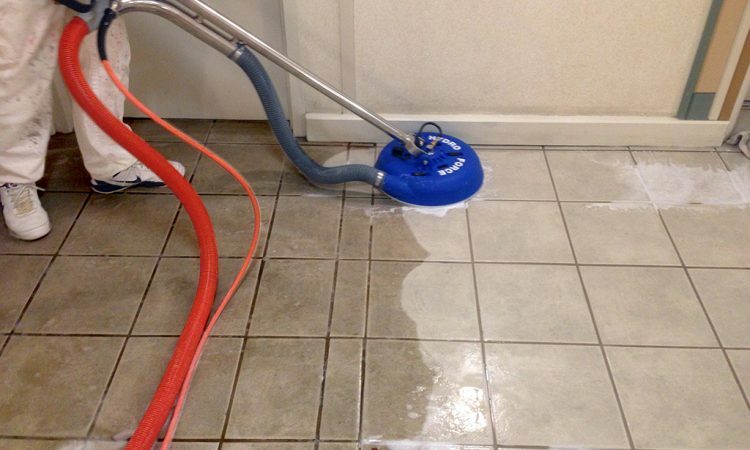 Pro Master Cleaning Restoration offers a unique Tile and Grout cleaning service for the Kissimmee and Orlanbdo community, providing a cleaning solution superior to our competitors. 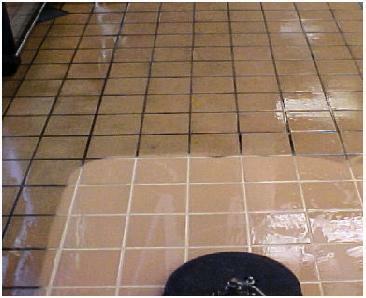 Tile grout joints have a tendency to absorb spills and stains quite easily. Mopping with traditional cleaning products typically spreads more dirt than it removes. 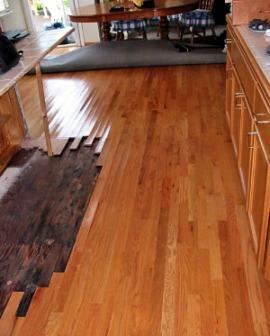 This accumulation over time results in a tile floor that looks discolored and old. This can ruin the appearance of any room in your home. Service in Kissimmee, Orlando and All central Florida Area. Pro Master Cleaning Restoration has a staff of fully-qualified and certified mold inspectors and technicians to address your mold removal needs. We offer free visual inspections to survey the mold growth and source. Our technicians will create a plan to completely remediate the mold, repair the mold source, clean air ducts and more. 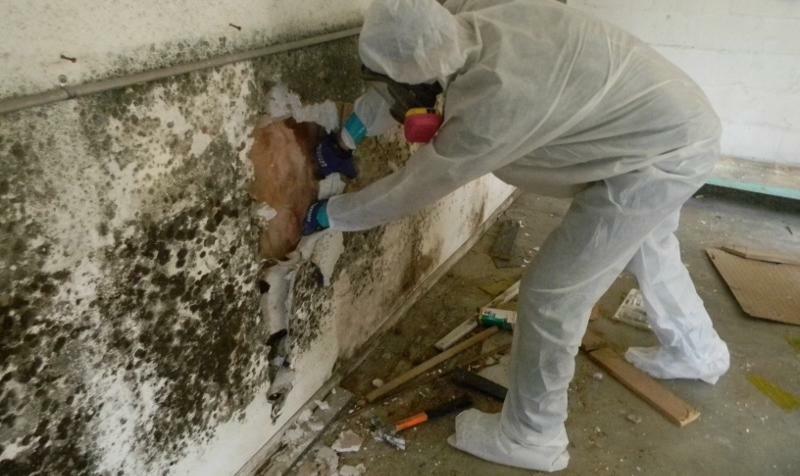 All mold removal work is guaranteed to pass final mold inspections. 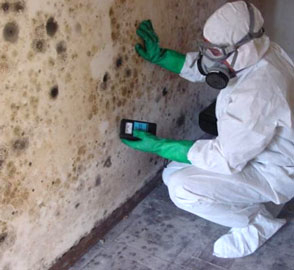 Mold Remediation Service Professional on Orlando, Kissimmee, and Central Florida Area. 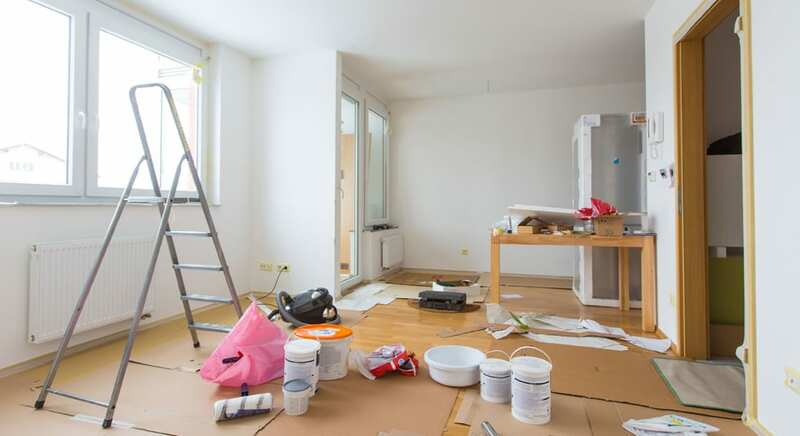 Even when you think it’s hopeless to restore your home, Pro Master Cleaning Restoration remains the expert choice in complete home reconstruction. We deliver a broad range of service options that protect your home from further damage, as well as convenient ways to renew your house once more. Whether your building has suffered through water damage, fire damage, natural disasters and more, we know the best ways to quickly and efficiently restore your home. Our experienced contractors take on your job from start to finish, ensuring nothing but the best quality possible for all your repairs. hen a biohazard occurs in your home or business, you need professional biohazard cleanup – and you need it now. 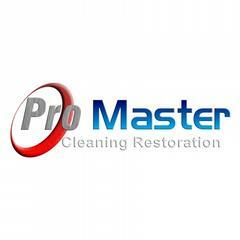 Pro Master Cleaning Restoration is a leader in property damage restoration and has earned the trust of property owners in communities throughout North America. We understand that time is of the essence when these emergencies occur.